Simple DesignYou'll sure have a hard time trying to find a more easy to use scale for weighing your little critters. This vet scale's two key operation and useful features make accurately weighing pets a simple task for anyone. Tare FeatureThe tare button on this veterinarian scale can be pressed to "zero set" the weight on the scale. You can then add more weight, and the display will only show the weight of what you're adding. 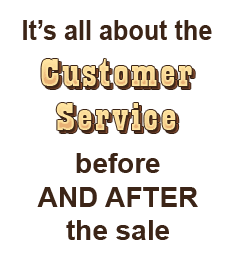 This sure does come in handy when ya want to add a mat to the platform, or if ya want to weigh your pet with a blanket. 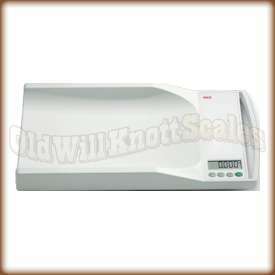 Auto Hold FeatureWith most scales, it can be hard getting accurate weights of wiggly little pets. Not with the Seca 334. When you weigh with this animal scale, the weight display will flash until a stable reading is taken. Once the scale has a stable reading, it will automatically freeze the display and hold the stable reading until the next time you weigh.